The E.G.R. Taylor Lecture for 2017 will be held at the House of the Royal Geographical Society, 1 Kensington Gore, London SW7 2AR on 12 October at 6.30 p.m. 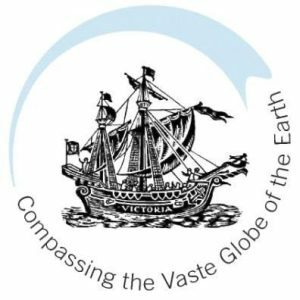 It is being organised this year by the Hakluyt Society and will be delivered by Captain M. K. Barritt RN, immediate past president. He will speak on ‘“Compassing the Vaste Globe”: Hydrographic Practitioners of the late Georgian Royal Navy’. He will examine the careers of two figures and a supporting cast, drawn from the lists in Professor Eva Taylor’s Mathematical Practitioners of Hanoverian England. He will discuss the importance of adequate education and enlightened interest, and illustrate how global warfare against Revolutionary and Napoleonic France enabled the identification of a cadre which evolved into the Royal Naval Surveying Service. This profusely illustrated lecture will describe adventures in challenging waters as the Royal Navy exercised sea control and projected power ashore.